We weakly import and export fresh or frozen products. 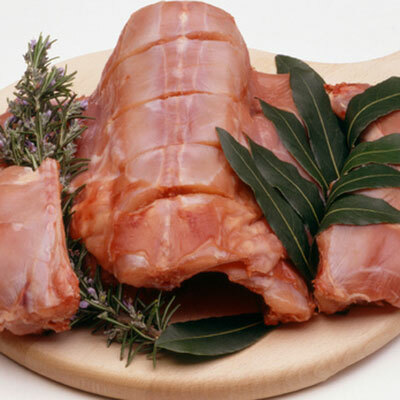 We specially stand out for the turkey meat from german origins, supplied by our represented company, HEIDEMARK, for the iberian market. 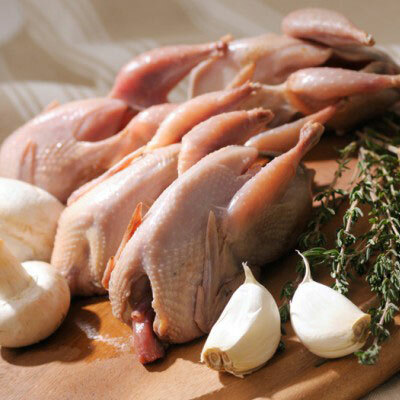 The chicken products are mainly from european and south american origins. The game products are mainly from the iberian market.